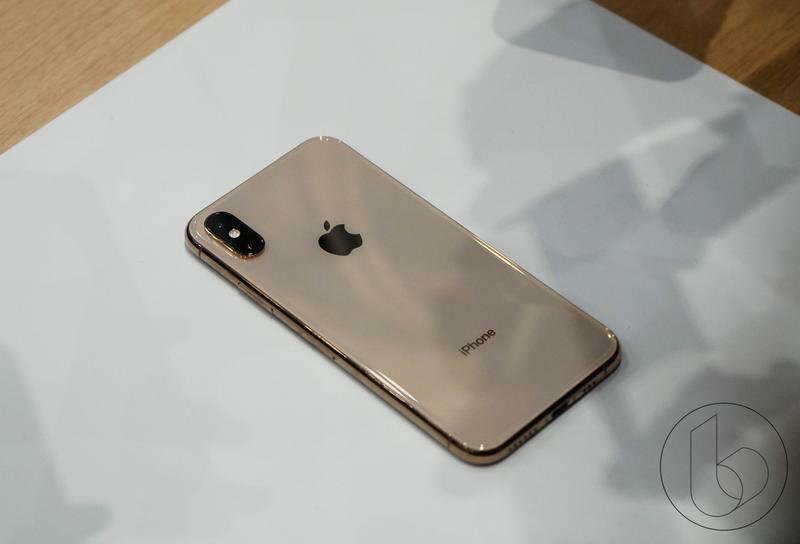 At first glance, the iPhone XS look nearly identical to the iPhone X, with the only noticeable change being the new gold color. 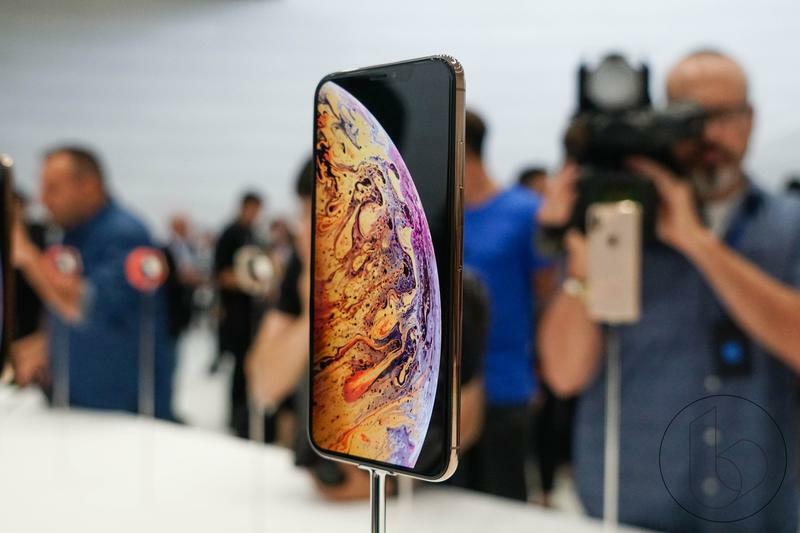 According to Macotakara, however, the camera hump on the iPhone XS is actually larger than the one found on the iPhone X. The camera is now slightly taller and wider, but not thicker. 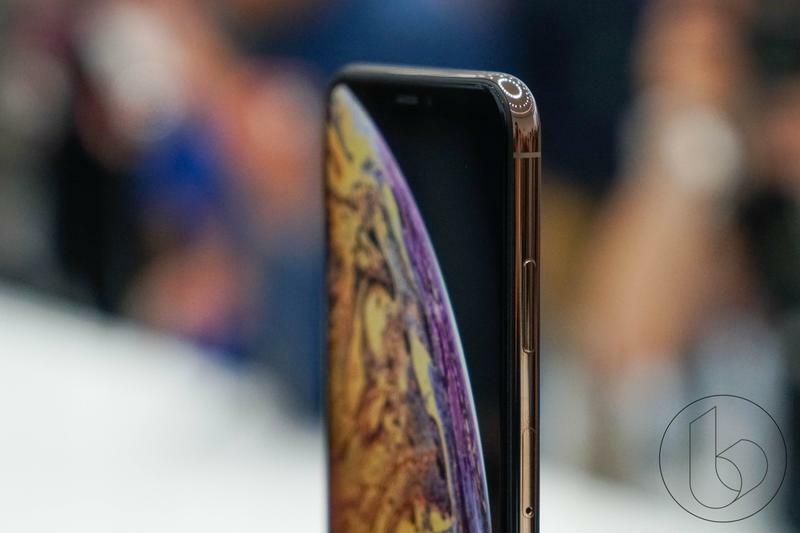 Measuring the hump, Macotakara found that the camera hump is now 25.50 mm tall, slightly taller than the 24.13 mm height of the iPhone X’s camera. Even comparing the two phones side by side doesn’t really make the change stand out. 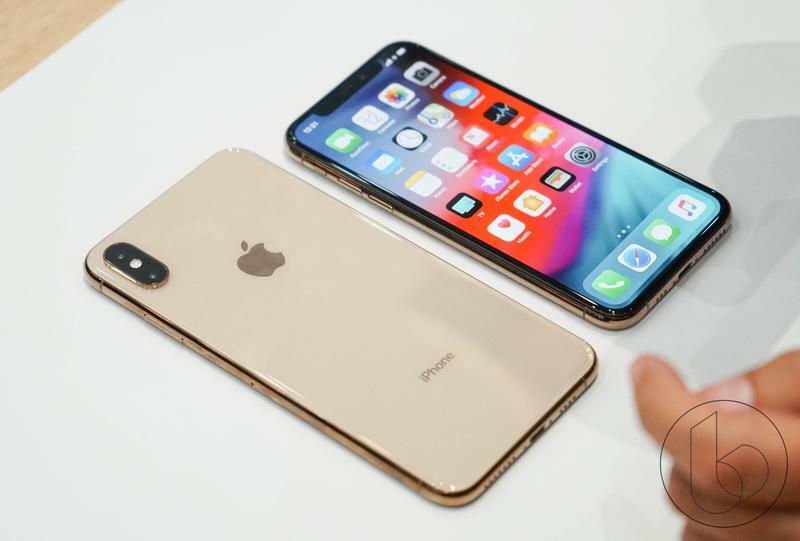 The easiest way to spot the difference is to put an iPhone XS case on an iPhone X and you’ll see that the camera cutout does not line up. Apple chose not to mention the change because it’s not really a big deal. 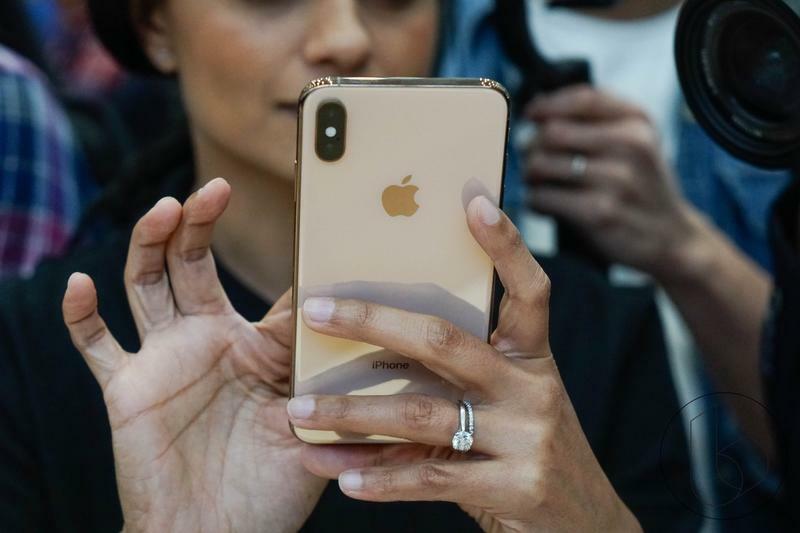 It will only be an issue if you want to use an iPhone X case on an iPhone XS. In testing, Macotakara confirmed it can be done, but you’ll need to use some force. It’s something to keep in mind for all iPhone X users who are upgrading to the iPhone XS.